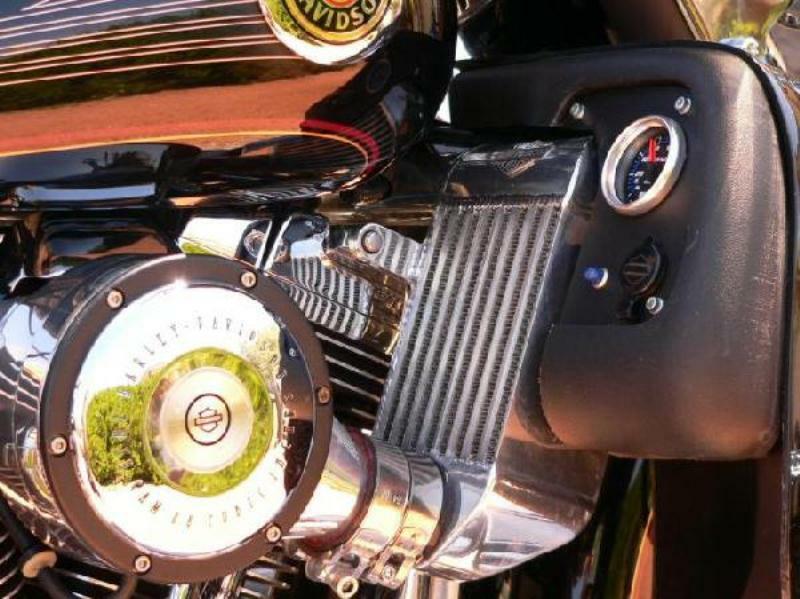 Experience the Power Under Your Handlebars! 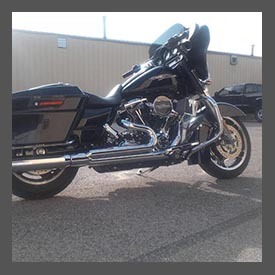 Want to get noticed on the road? 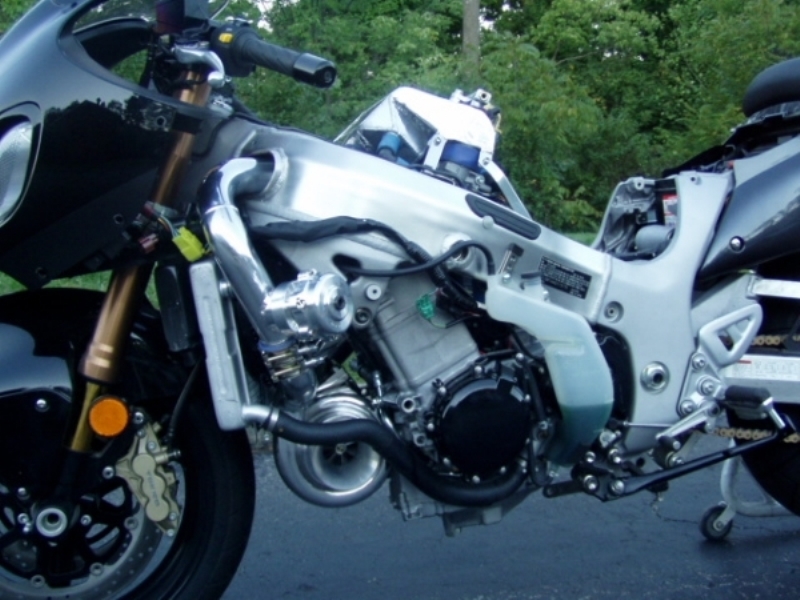 Run-of-the-mill motors from the bike lot just won't cut it. 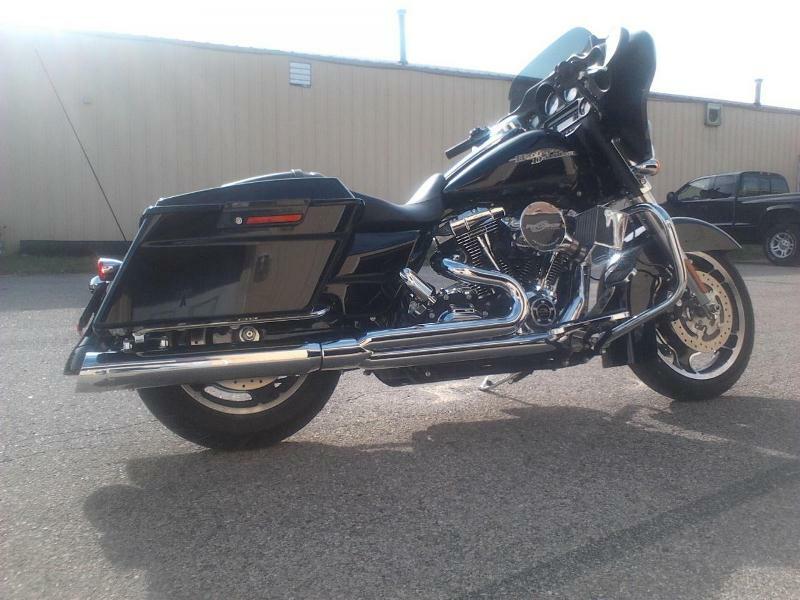 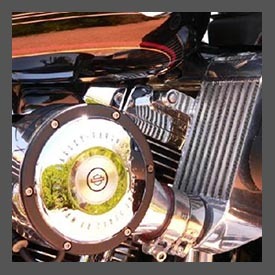 Bring your bike in and experience what a quality supercharger and turbo system can do for your motorcycle. 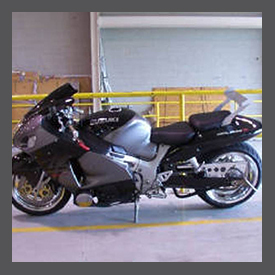 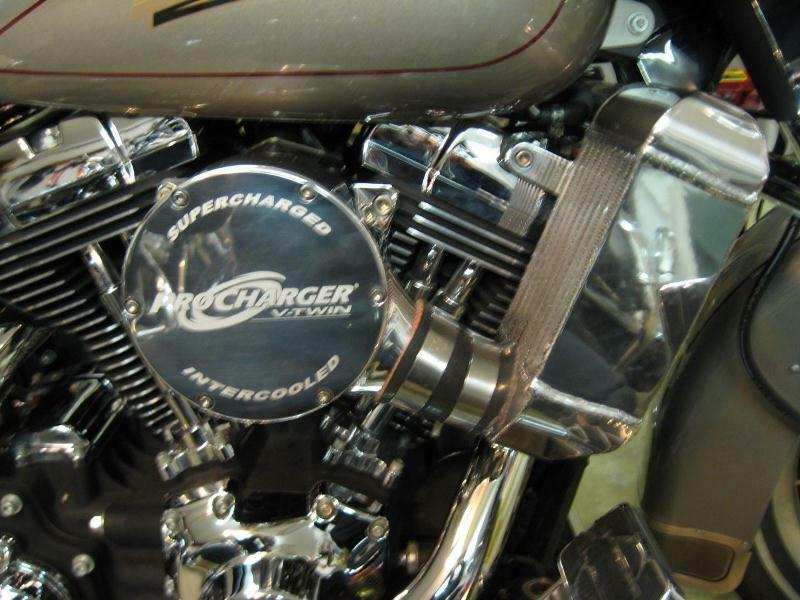 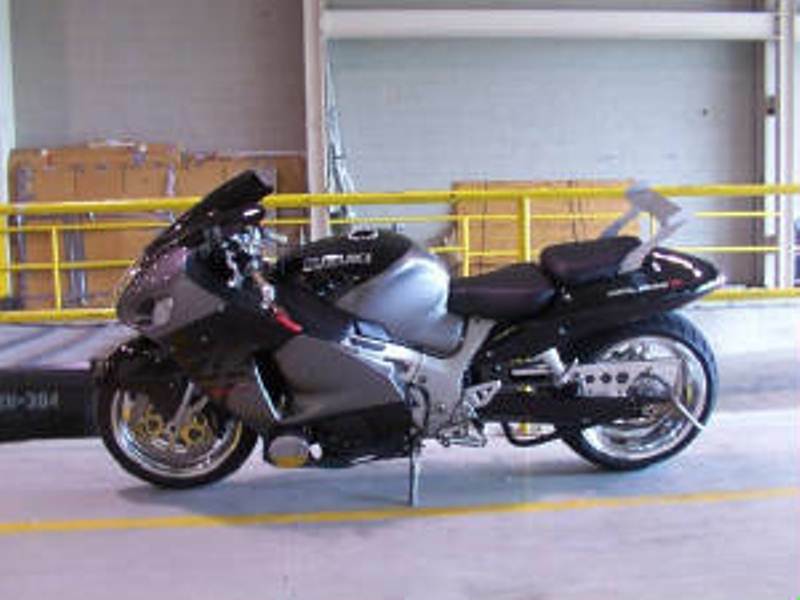 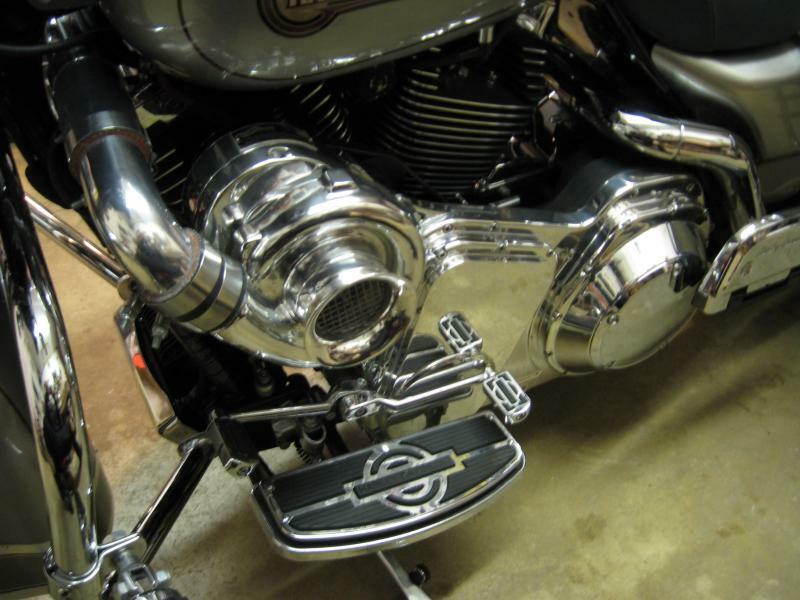 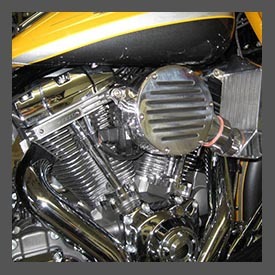 At Drago's Bike Works, we offer full blown Drago's Threshold Blower Motors, which are custom built around your choice of engine, blower, exhaust, injectors, and cylinder heads. 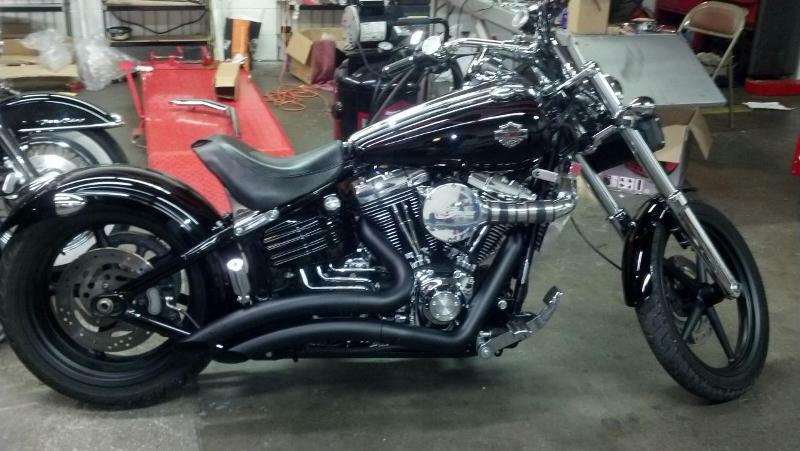 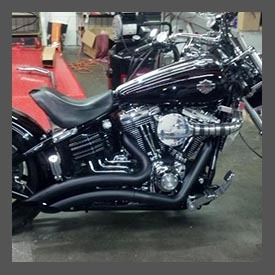 When you bring your bike into us for a custom job, you'll leave the shop with a one-of-a-kind bike. 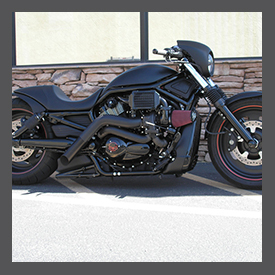 Drago's Bike Works was the first to take a 96 inch motor, install a pro-charger on it, and make 180 HP and 150 pounds of torque. 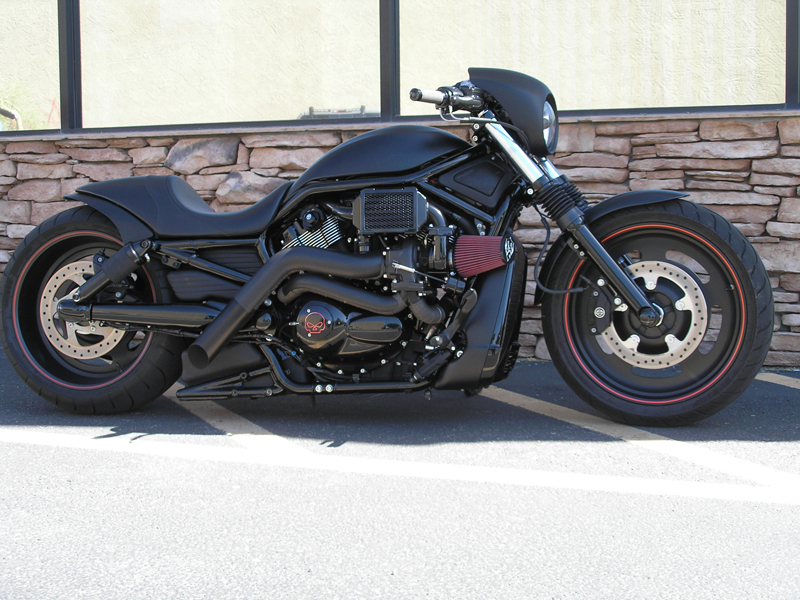 Drago's Bike Works was the first to take a 107 inch motor, install a pro-charger on it, and make 194 HP and 155 pounds of torque. 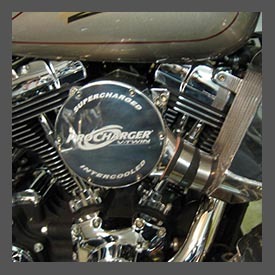 We are the largest dealer in the world offering pro-chargers. 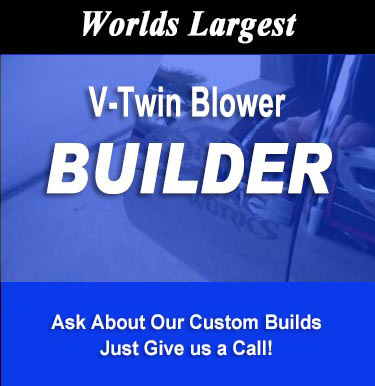 We have the best prices in the world. 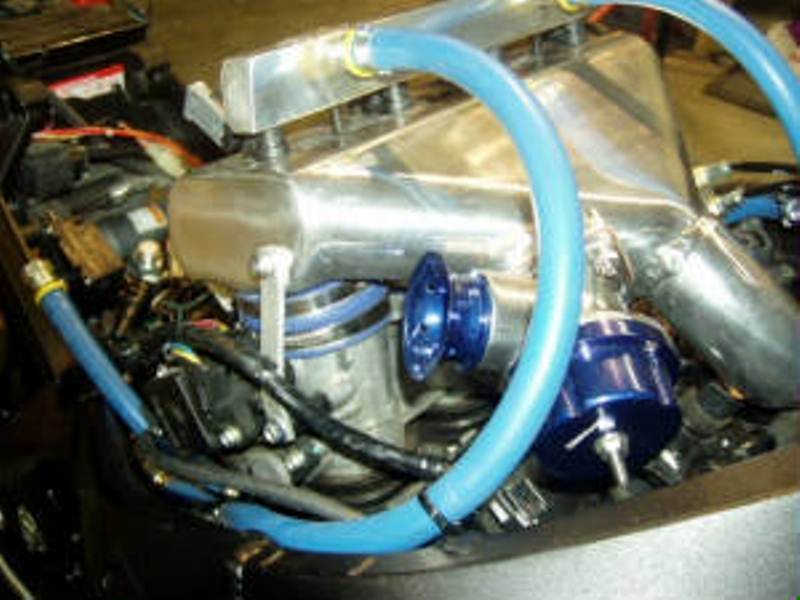 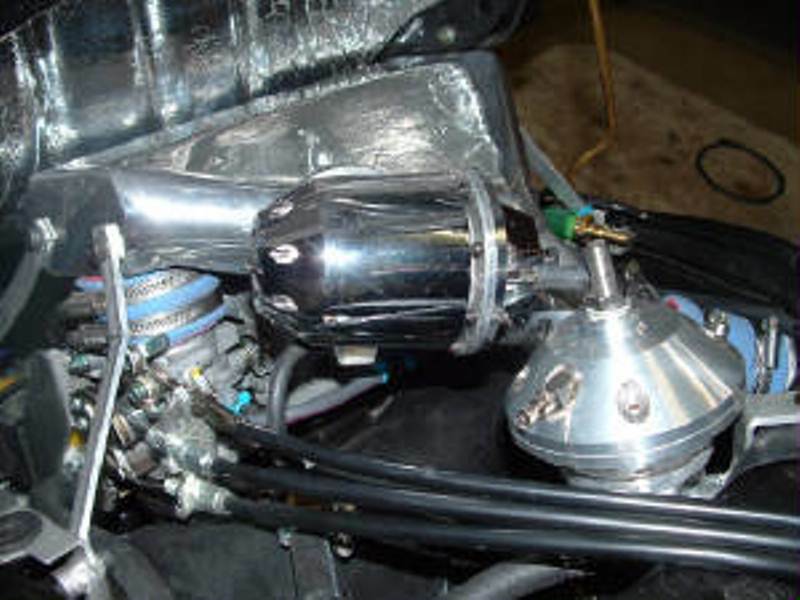 In addition to providing you with outstanding deals on superchargers and turbos, we also offer a variety of other services including customizable exhaust kits, engine kits, and fuel injection systems. 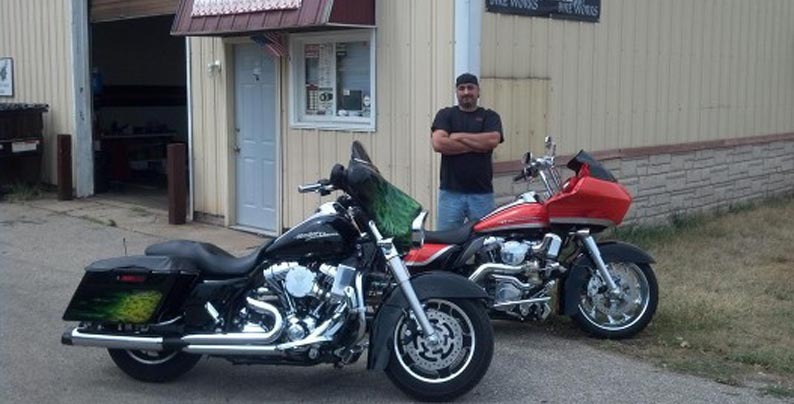 DRAGO'S BIKE WORK'S WILL NOT BE UNDERSOLD. 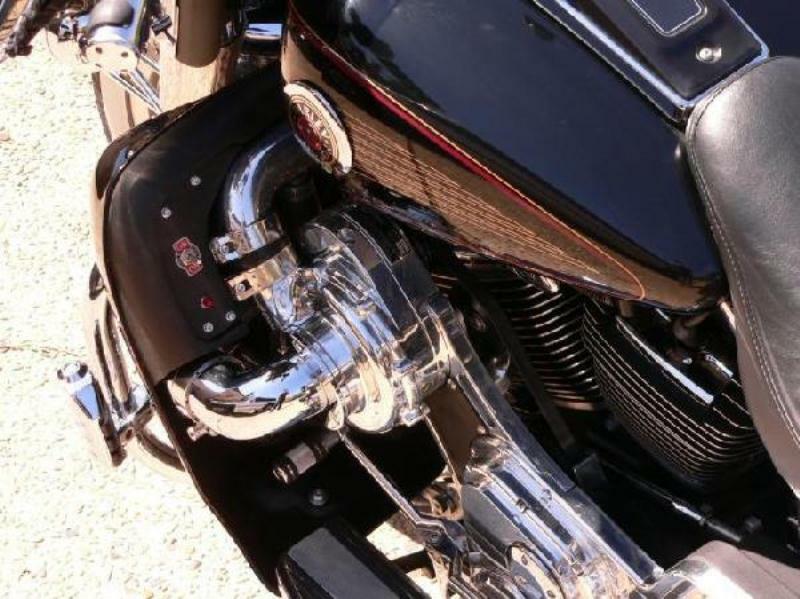 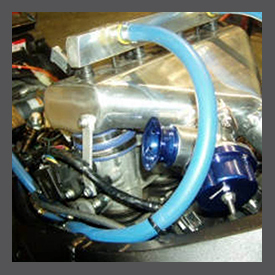 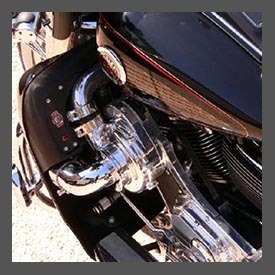 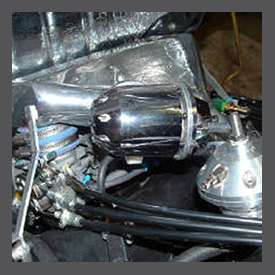 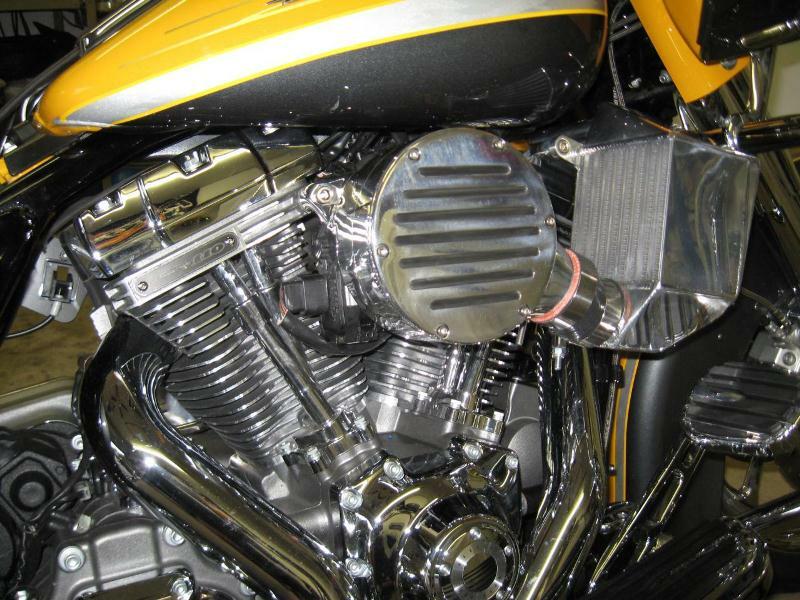 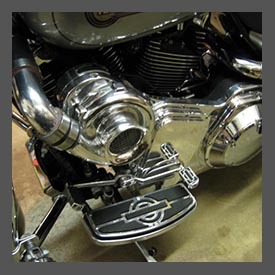 Drago's Bike Works offer full blown Drago's Threshold Blower Motors, which are custom built around your Engine Choice, Blower, Exhaust, Injectors, and Cyclinder Heads. 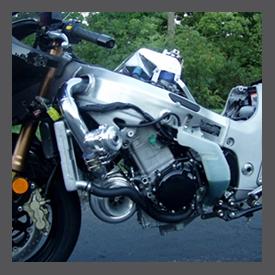 Here are several pictures of Pro-Charger installs, with Trask System on them too, as well as a turbo charged Suzuki Hayabusa, making 520 HP.